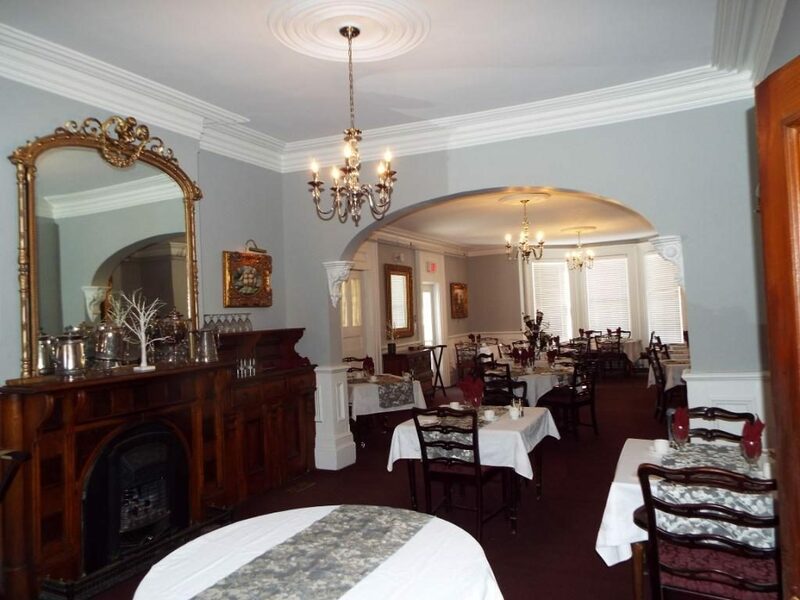 Dinner at the Blomidon Inn, a favourite, Wolfville, Nova Scotia Restaurant. DINNER is served from 5:30 p.m. – 9:30 p.m. RESERVATIONS are recommended for dinner. The Laceby Family has been advertising and delivering “offerings fresh from Nova Scotia’s Annapolis Valley and bountiful seas” since 1988. We are pleased to offer a large selection of local wines to complement your dining experience. In vermouth with double smoked bacon & red onions. served chilled with fresh baguette & maple yogurt dressing. On grilled baguette & halloumi cheese. Traditional fish cake made with salt cod, onions, bacon & potato. With Atlantic salmon, haddock & scallops. With candied walnuts, arugula & maple yogurt dressing. With Blomidon Inn double smoked bacon. With choice of house dressing. Served over spiced braised lentils with asparagus & raita. Lobster pieces, linguine, tomato & scallions in horseradish cream. & a bourbon bacon butter. Indian spiced potato, cheese & raisin fritters served in a creamy tomato, pepper, garlic, ginger & cashew sauce. Served with Broccoli & naan. roast garlic, spinach & feta cheese.